Ana Castillo is one of our greatest thinkers. She lays out hard truths laced with brilliant optimism. Castillo is at once historian and soothsayer. We are blessed to call her our own. Ana Castillo is immensely insightful in every sense of the word. Her work, anything and everything written by her… must be read if one is to gain understanding of the vast landscape of soul and life lived with vitality. 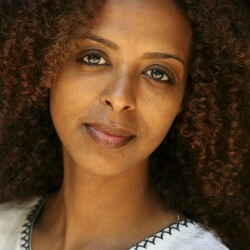 Whether [she] is writing poetry, essays, or fiction, her work sizzles with equal measures of passion and intelligence. Deliciously unpredictable…refreshing, startling… When Castillo writes about love, she reminds you of how much it matters. If you have read Ana Castillo’s work before, you will not be disappointed. If you have not read Castillo before—where have you been? [The Guardians] gives America exactly what it needs—her vision of a border that most people never see…and a story that will not let us go. Her voice is singular, and her talents are on full display here. Everyone needs to visit her world. Ana Castillo is a warrior. She is a warrior with a brilliant mind and a wickedly witty tongue. 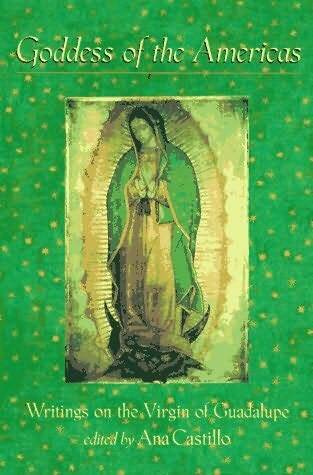 Her take-no-prisoners view of the Chicano experience plumbs the range of Mexican and Mexican-American history, from pre-conquest to modern day. With all the skill imprinted by her Mayan ancestors, she weaves reality, the supernatural, spirituality, dualism, sexuality, sexism and classism into the warp and weft of her works. She has taken on her Chicana heritage, both defying it and defining it. Castillo’s celebrated novel The Guardians follows the lives of Mexican immigrants who illegally cross the border into the United States. Combining crushing realism with mystical transcendence, The Guardians centers on a family devastated by deaths and disappearances. 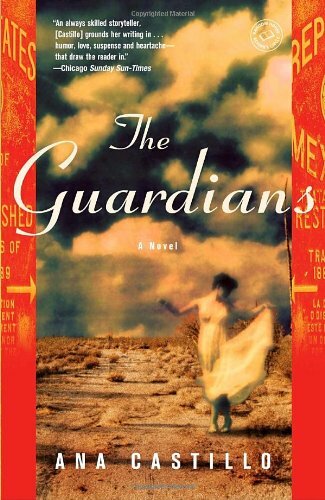 Perhaps Castillo’s most lauded achievement to date, The Guardians is “a moving book that is both intimate and epic” (Oscar Hijuelos), as crushingly relevant today as it was when first published in 2008. 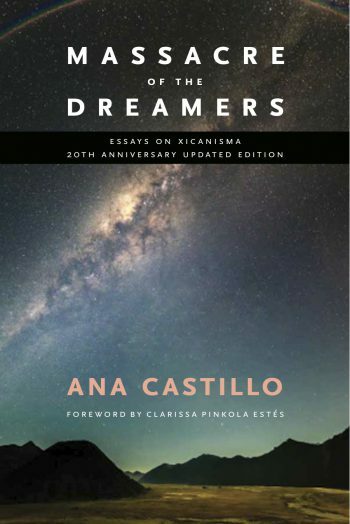 The Lambda Award-winning novel Give It to Me was praised in Library Journal’s starred review as “entertaining from the beginning… Lives up to Castillo’s reputation of creating strong characters that defy stereotypes.” That year also marked the twentieth anniversary of Castillo’s classic collection of of Xicana essays, Massacre of the Dreamers. 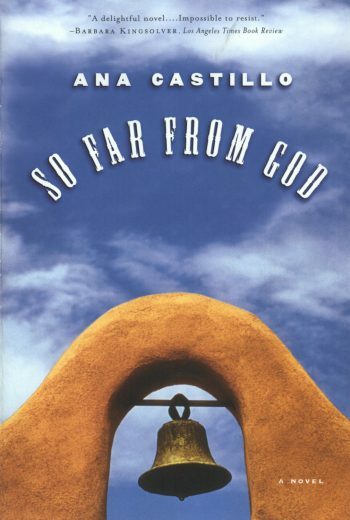 In celebration of this landmark, the University of New Mexico Press released a special edition of the groundbreaking book. In 2017, Northwestern University Press released an updated edition of Castillo’s award-winning novel in verse, Watercolor Women, Opaque Men. Castillo’s latest work, Black Dove: Mamá, Mi’jo, and Me, looks at what it means to be a single, brown, feminist parent in a world of mass incarceration, racial profiling, and police brutality. The book is “a high-wire act to bring together a combination of personality characteristics and specific cultural touchstones” (Kirkus). With startling humor and love, Castillo weaves intergenerational stories that take us from Mexico City to Chicago. 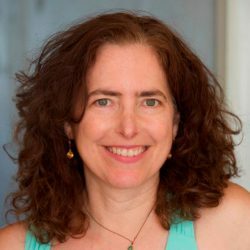 In doing so, she narrates some of America’s most heated debates and urgent injustices through the oft-neglected lens of motherhood and family. Black Dove won an International Latino Book Award and a Lambda Award for best bisexual nonfiction. 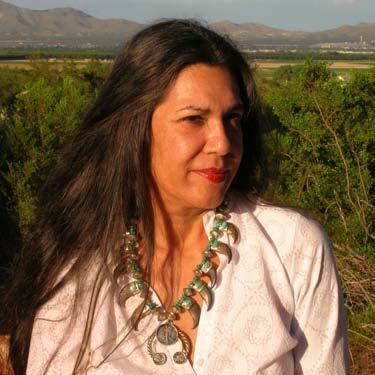 Castillo has been a contributor to many anthologies, including The Third Woman: Minority Woman Writers of the United States, Cuentos Chicanos, and Goddess of the Americas, and her writing has been published in The New York Times, More, The Los Angeles Times, The Nation, The San Francisco Chronicle, Frontiers, and The Washington Post, among others. 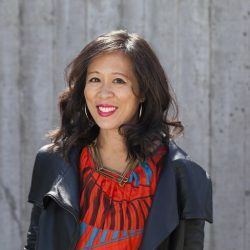 A passionate advocate for other writers, Castillo is the Publisher and Editor-in-Chief of La Tolteca, an arts and literary zine dedicated to the advancement of a world without borders and censorship, and sits on the advisory board of the new American Writers Museum in Chicago. Castillo has served as the Sor Juana Inés de la Cruz Endowed Chair at DePaul University, the Martin Luther King, Jr. Distinguished Visiting Scholar at MIT, the Lund-Gill Endowed Chair at Dominican University, and the Poet-in-Residence at Westminster College in Utah. 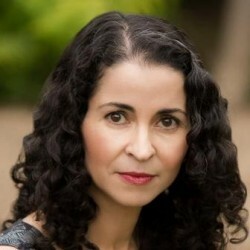 In 2016 she was awarded the Outstanding Latino/a Cultural Award in Literary Arts or Publications by the American Association of Hispanics in Higher Education, awarded to Latinos/as who have contributed significantly to our understanding of our Hispanic community and culture through literary arts, scholarship, and publications. Other awards include a Carl Sandburg Award, a Mountains and Plains Booksellers Award, and fiction and poetry fellowships from the National Endowment for the Arts. 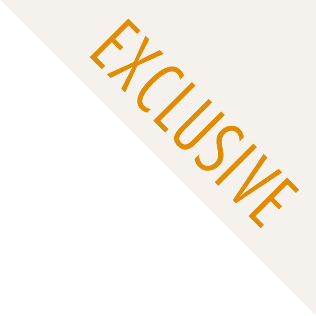 Castillo holds an MA from the University of Chicago and a PhD from the University of Bremen, Germany. Much sought-after for speaking engagements, Castillo speaks on the craft of storytelling as well as Xicana identity and culture. She lives in New Mexico. 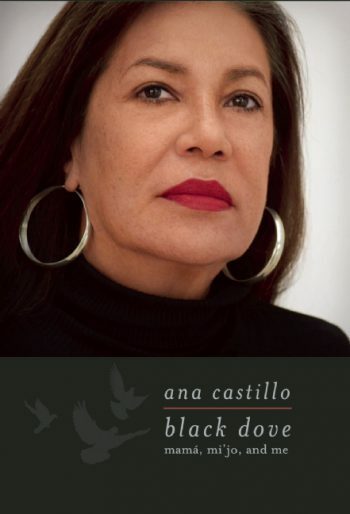 For more information about Ana Castillo, please visit anacastillo.com. Reading Black Dove is like sitting down to an intimate chat with Castillo about growing up with one foot in your parents’ world and the other in your own. It’s a gift when we find books like these. They are treasures where we can find our hardest experiences laid bare in front of us, as if to say, drink deeply and feel assured. It is easy to accept traditions as a jail called Destiny, but you need courage to conquer your identity as a road to freedom. . . . Fighting for her past, fighting against her past, Ana Castillo helps clear a collective way out. The Guardians is a rollicking read, with jokes and suspense and joy rides and hearts breaking, mending and breaking again… This smart, passionate novel deserves a wide audience. Marvelous…an entertaining read for readers willing to look outside traditional understandings of the Marian theology to a broader horizon in which the religious and the cultural intersect.